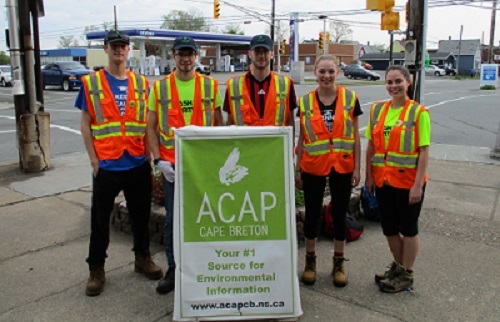 Nathan MacDonald, Jonah Hudec, Jesse MacIntyre, Cayley Blair-Steele, and Sara Hamilton were the 2016 Trashformer group involved in transforming our communities into litter-free areas. Let’s all help help keep CBRM Beautiful. Please do not Litter. Litter prevention starts with you! 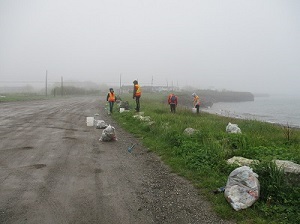 Each summer, a new group of Trashformers will continue to work hard to remove litter and debris from CBRM streets and public areas. You can help them by disposing of your litter responsibly. Our streets, roadways and public areas are not a community garbage can. We all need to respect our environment by keeping it clean and beautiful all year round.